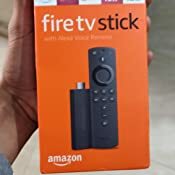 Important: Please purchase a OneAssist Plan for your Fire TV Stick within 60 days of device purchase. Plans purchased post 60 days of device purchase will be cancelled and a full refund will be issued. Important: Activate your membership using the Activation Code sent to you via physical kit. The code is to be scratched on the kit. Case Only! (device and accessories are not included) Water resistant moisture proofing.Made of waterproof PU Material, which obstructs water and vapor effectively. Don't worry about getting your devices and accessories wet from splashing water or rain. The product can effectively absorb impacts and reduce damages caused by accidentally bumping,PU shell provides ultimate protection from knocks, drops, bumps and splashes and a long-lasting performance. Perfect with lanyard, you can just carrying the lanyard fixed Storage Bag on your backpack, makes it easy to carry and very compatible for travelling. 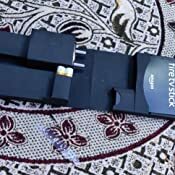 Devices will be fastened with the inside security strap that can hold devices tightly. Double zipper design provides easy access to insert and remove your devices.Comes with mesh pocket perfectly for cable and other small accessories storage. 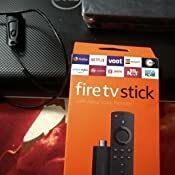 Amazon's Choice for "fire stick"
Sold by HARIOM COMMUNICATION LLP (4.8 out of 5 | 814 ratings) and Fulfilled by Amazon. Gift-wrap available. 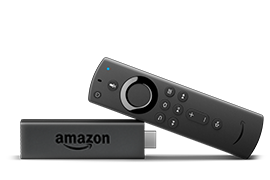 Our best-selling Fire TV Stick, now with the all-new Alexa Voice Remote. Amazon Prime members get unlimited access to thousands of movies and TV episodes on Prime Video, as well as ad-free listening to millions of songs with Prime Music. Sold by Cloud connect_SLP and ships from Amazon Fulfillment. 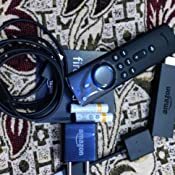 Sold by HARIOM COMMUNICATION LLP and ships from Amazon Fulfillment. 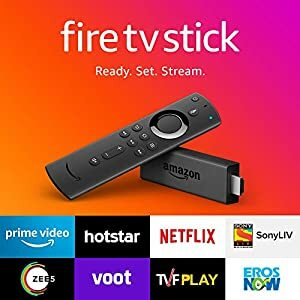 Fire TV Stick connects you to a world of online entertainment. With 2000+ apps, watch thousands of movies and TV shows on HDTV. 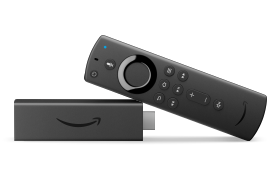 The all-new Alexa Voice Remote can easily find, play, and control content. Simply say “Alexa, find thrillers” and Alexa will show you results. Now you can control your compatible TV with dedicated power, volume, and mute buttons. Just press and ask Alexa to easily find, play, and control movies and TV shows. Choose from thousands of movies and TV episodes. Enjoy favourites from Prime Video, Hotstar, Netflix, Zee5, Sony LIV, and others. Stream live news, sports, and must-see shows including Bollywood hits and TV shows. With Firefox or Silk browsers, visit millions of websites like YouTube, Facebook, and Reddit. Listen to songs, playlists, live radio stations, and podcasts through services like Prime Music, Gaana and TuneIn. Subscription fees may apply. With Prime membership, unlock thousands of movies and TV episodes on Prime Video, including Prime Originals like The Marvelous Mrs. Maisel and Breathe. Plus, enjoy millions of songs, ad-free with Prime Music. View live camera feeds on your TV or control lights, smart plugs, switches, and other compatible smart home devices with your Alexa Voice Remote. Just ask Alexa. Learn more about compatible smart home devices. 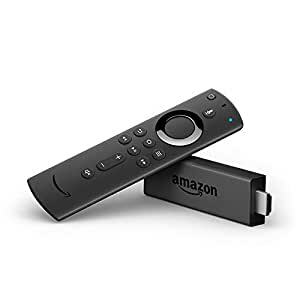 The included Alexa Voice Remote can control the Fire TV Stick and certain functions (such as power and volume) on a wide range of compatible TVs. Note: Certain functions may not be available on some IR-enabled devices. Certain services may not be available outside India.